Great question. 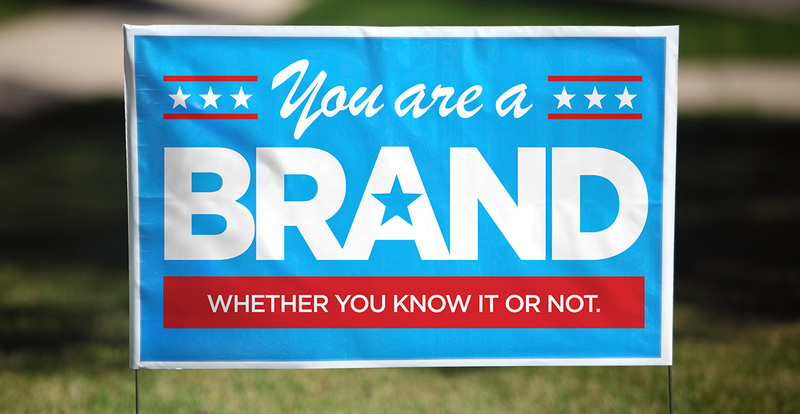 If you do any sort of business, you are a brand. If you do not manage your brand, the marketplace does it for you – every time. And leaving your brand at the mercy of the marketplace can be a costly mistake. Here’s a prime example I recently experienced. I have a friend, “Mark”, who is an attorney. He has a brother, “John” who also happens to be an attorney. Both are successful in their own right and both do business in the same area. They differ in that, over the years, John actively promoted himself in different ways while Mark did not. When I last saw Mark, he recounted that, despite a modest campaign, he had recently lost an election for a judgeship in the area. I told him that I remembered seeing some lawn signs here and there but when I saw the last name I assumed it was his brother, John, who was running. “So did the voters,” Mark said. Therein was the problem. John was a brand while my friend Mark was not. In effect, John “owned” the family name. Turns out potential voters and well-wishers, upon seeing the family name, had mistakenly believed John was running for office. Of course, like all good brothers, John did what he could to clear up the misunderstanding. However, the damage had been done. And even though Mark was more than qualified to handle the position, the confusion had taken its toll. He lost the race. The moral of the story is, neglecting to understand the fact that you are a brand and failing to manage it could have real consequences when it comes to your success. That’s why we work so hard with clients to build and manage brands that make it easy for customers to recognize and connect with them when choosing a product or service. 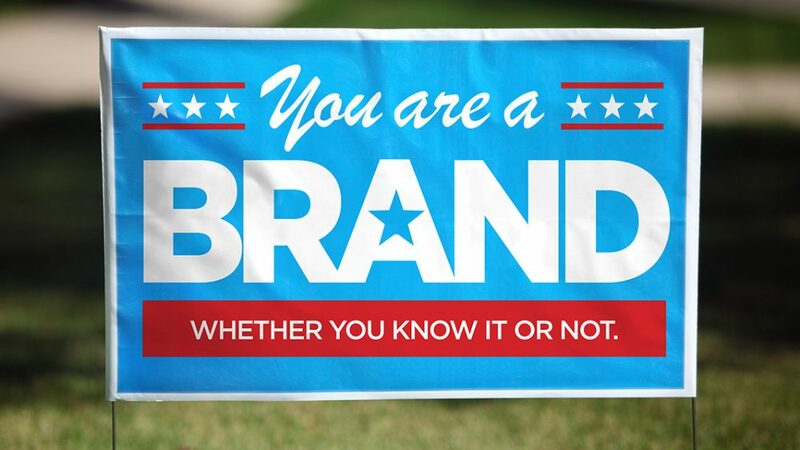 So, what is your brand? What does it say about you? Don’t know? Give us a shout. We’ll help you define it and promote it.